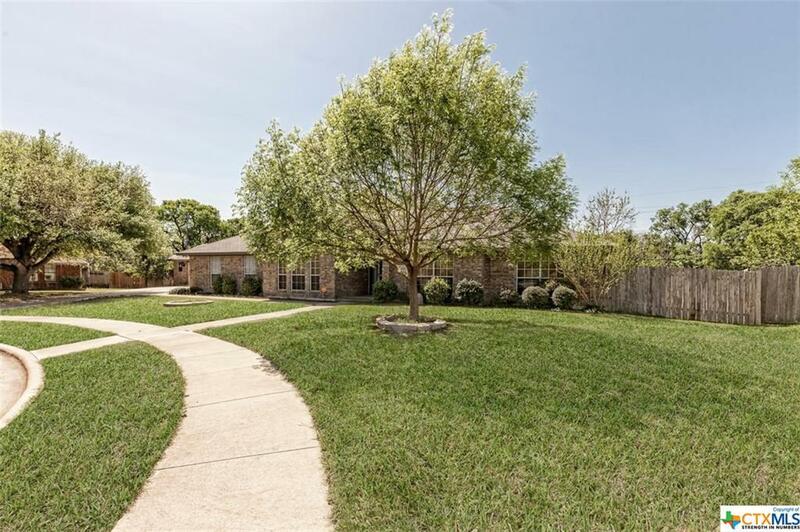 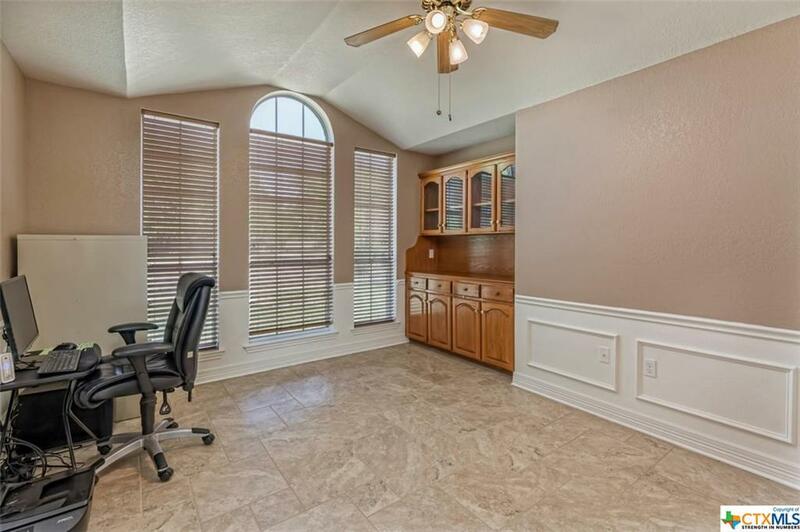 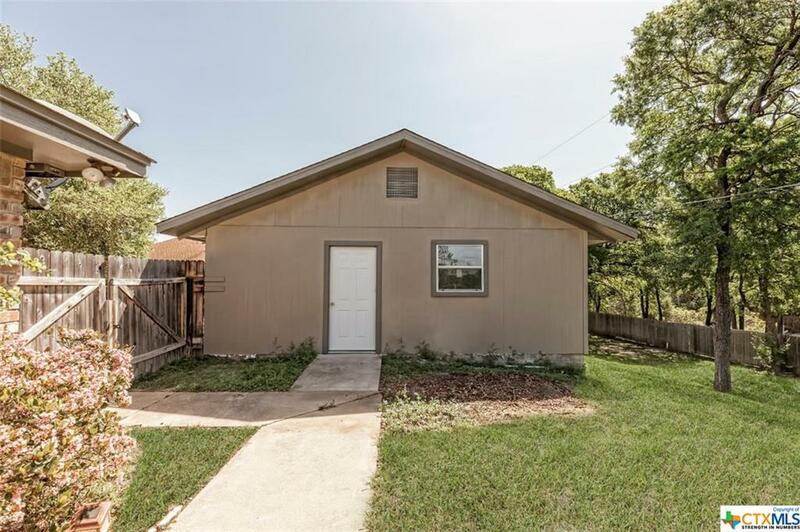 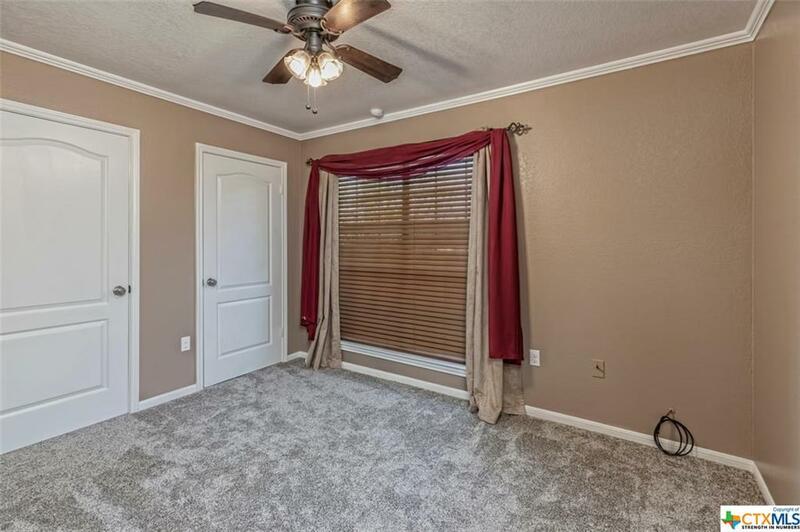 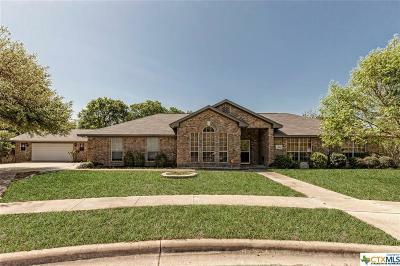 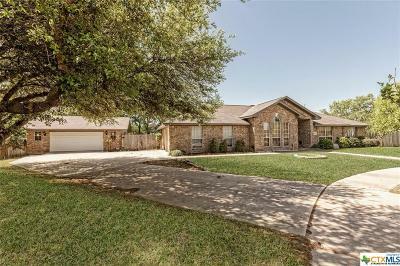 5008 Creekside Drive, Killeen, TX.| MLS# 375002 | Homes for sale Austin To Killeen Texas I Experienced Real Estate Broker I 254.519.2080 Selling Central Texas. Killeen, Harker Heights, Copperas Cove, Belton, Salado, Georgetown, Round Rock, Pflugerville, Austin. 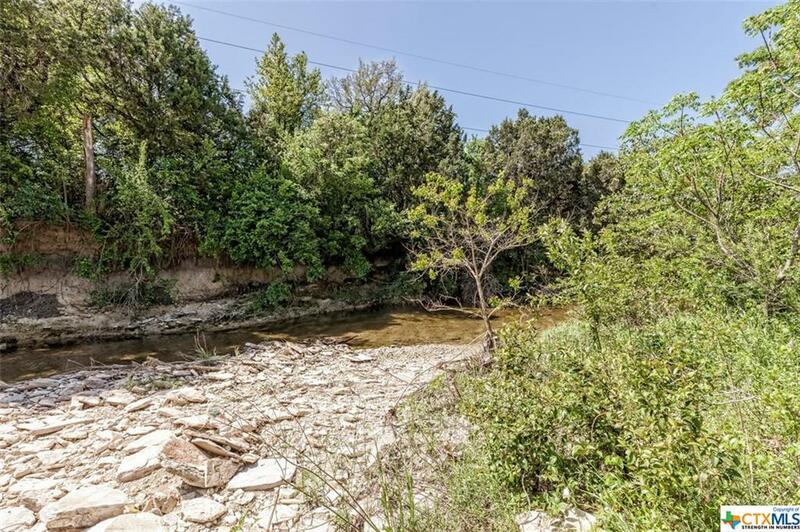 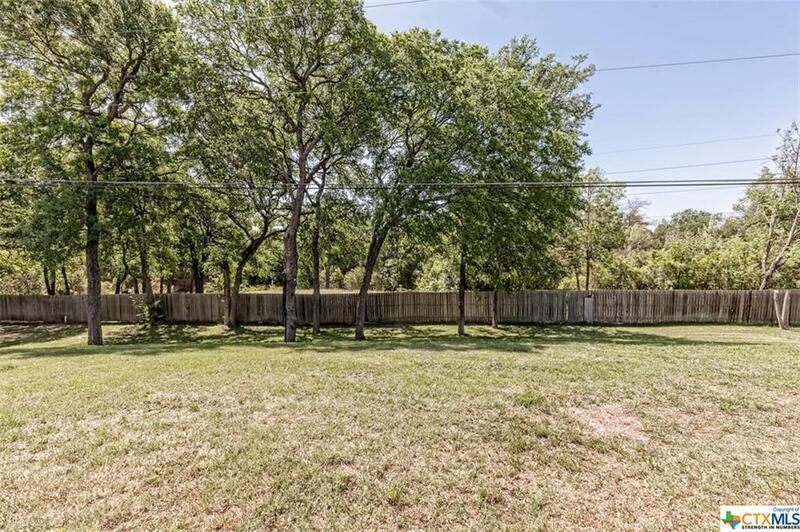 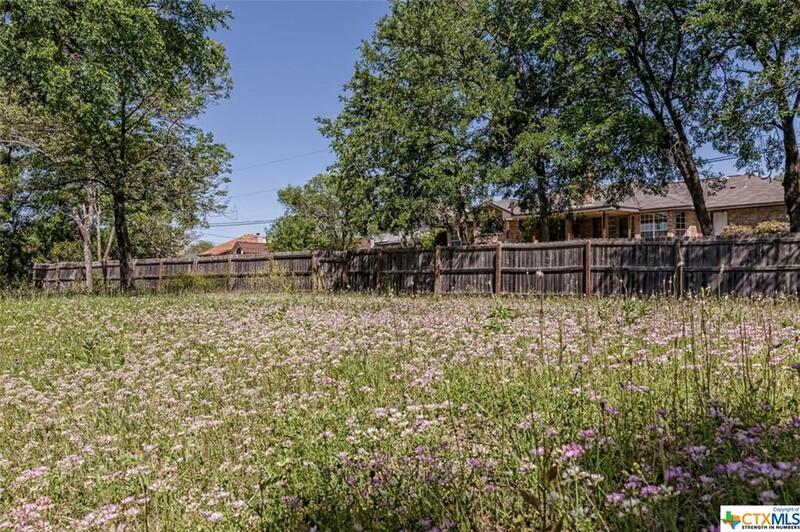 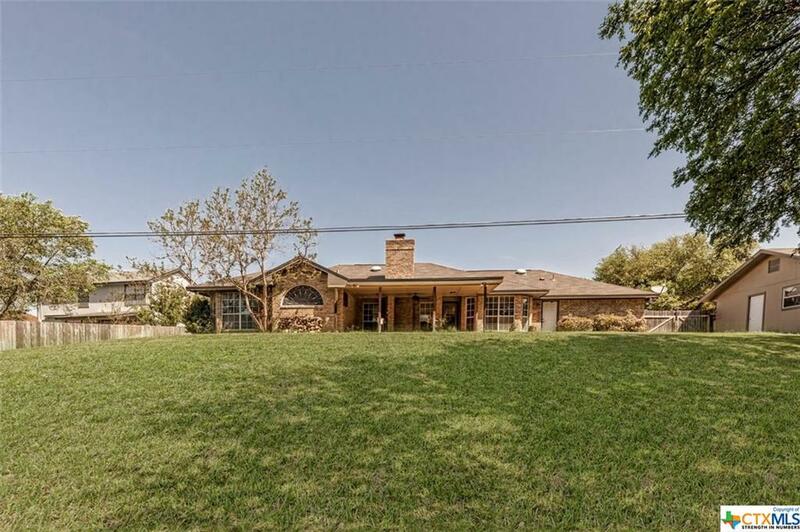 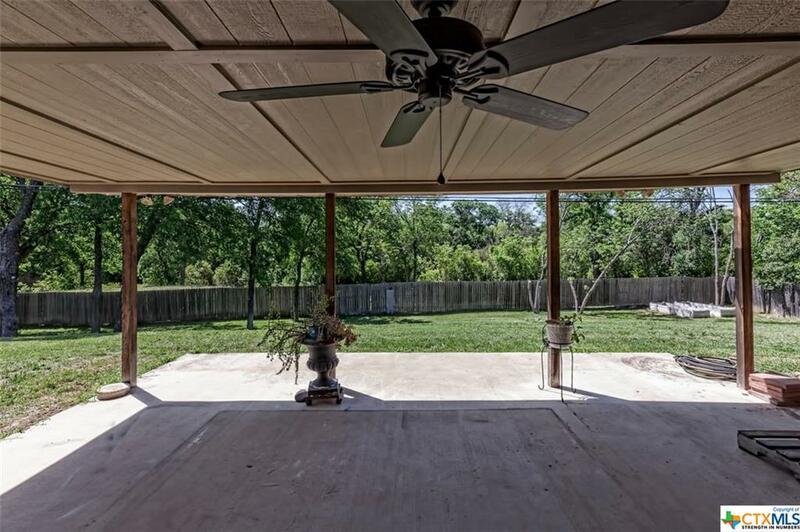 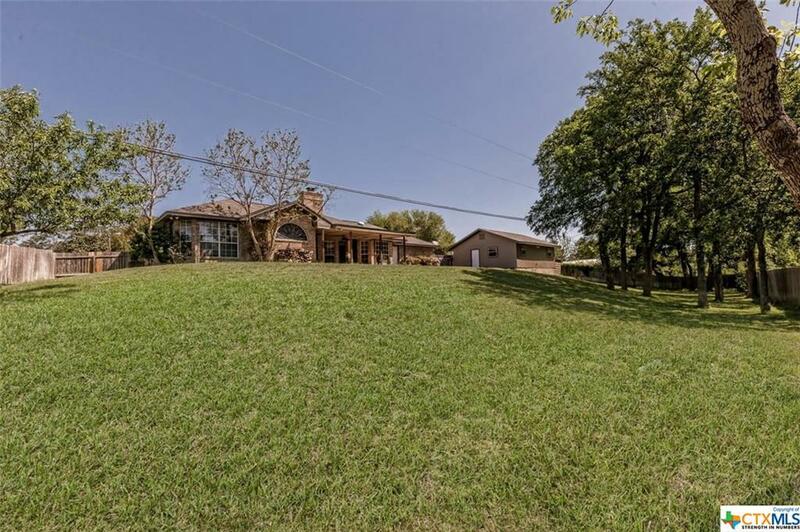 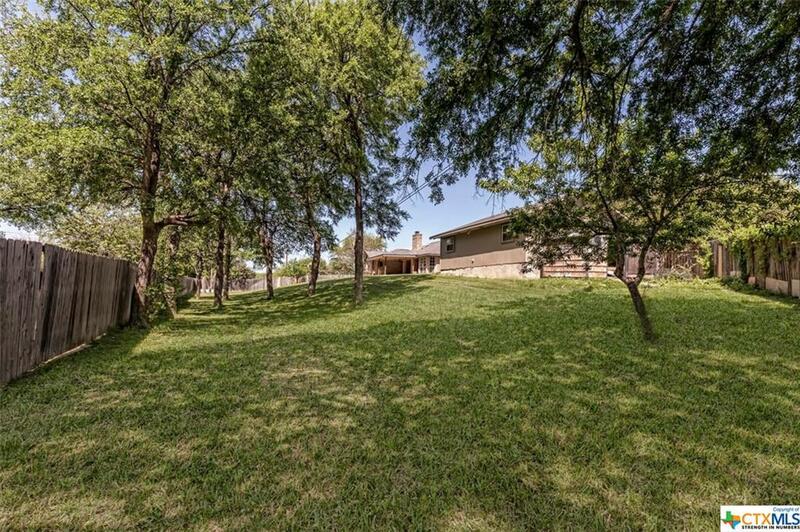 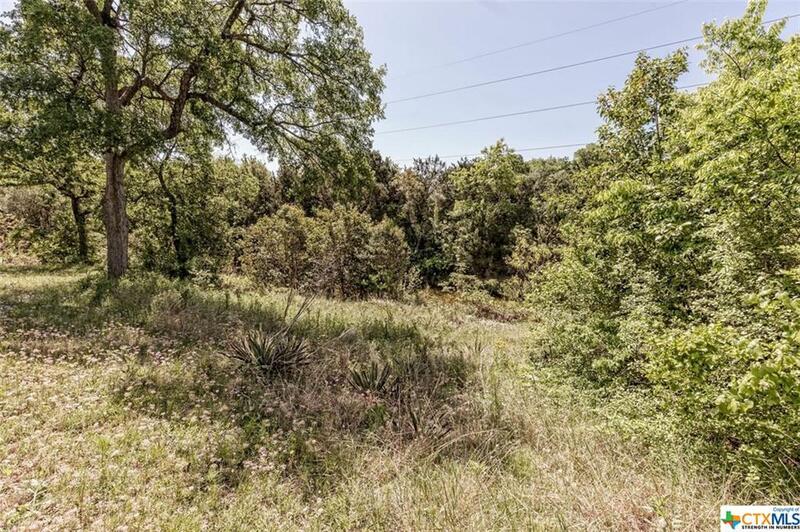 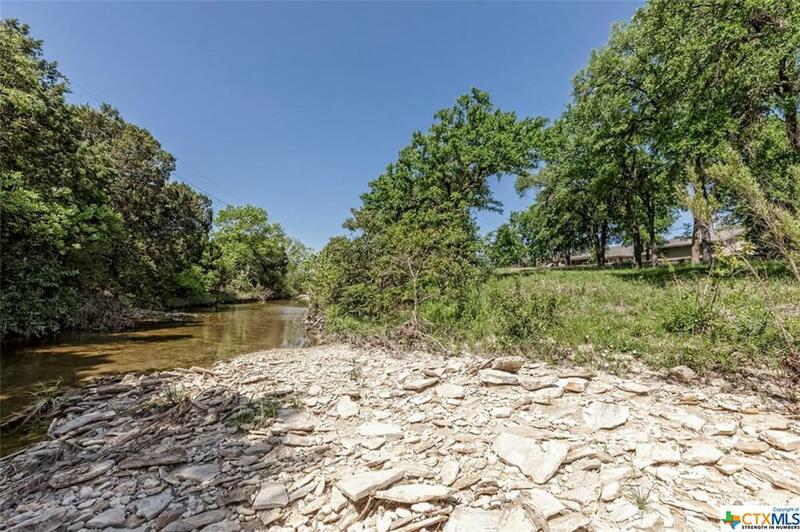 Creek property with almost 1 acre, sprinkler system, nicely landscaped with detached 2 car garage or workshop. 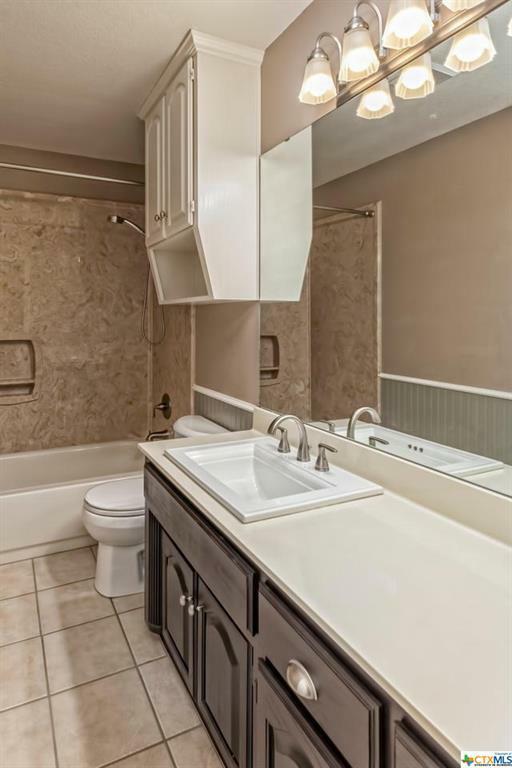 Roof 2 years old. 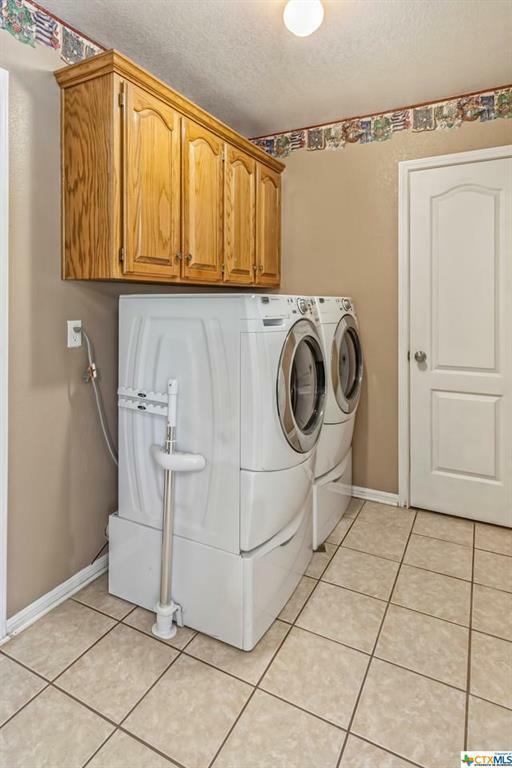 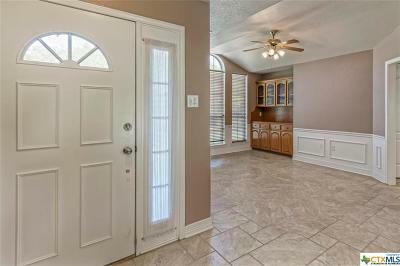 Home features an attached side entry 2 car garage as well. 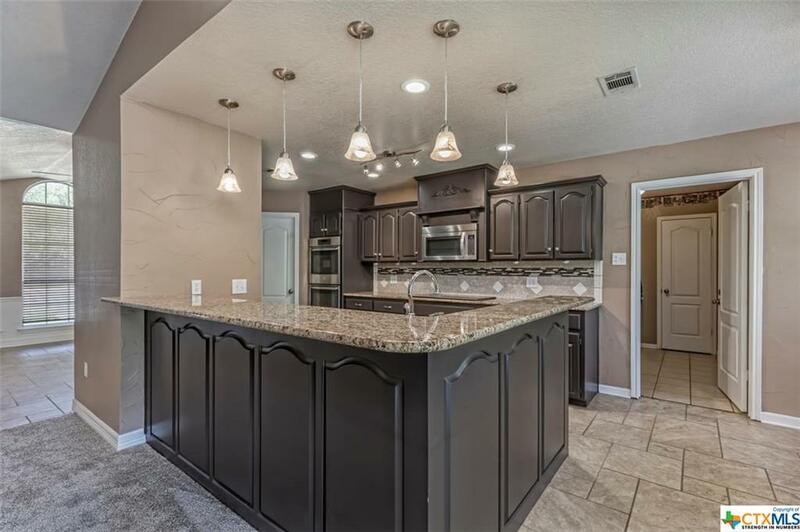 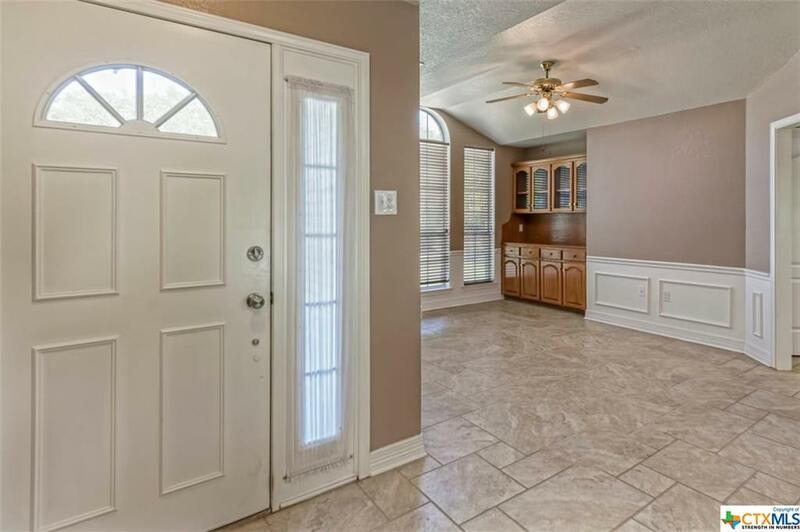 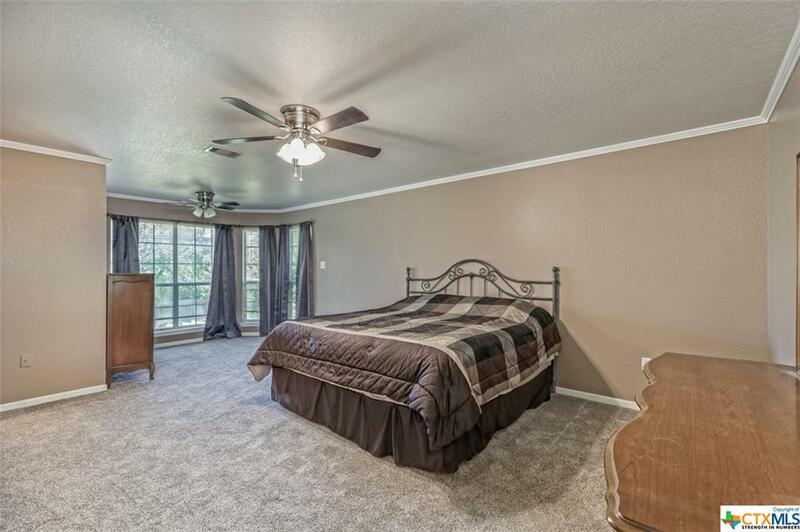 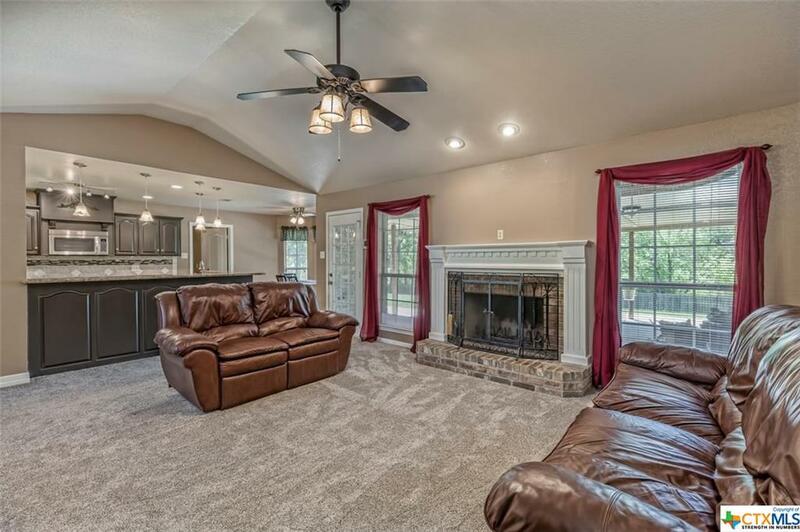 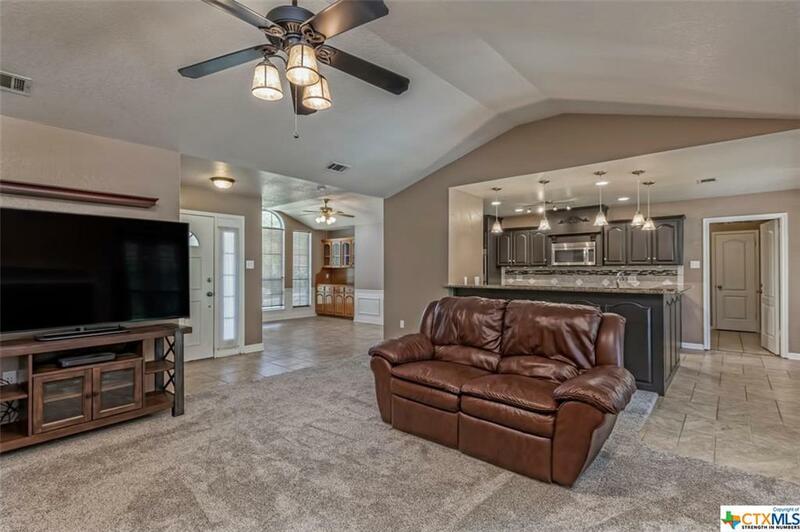 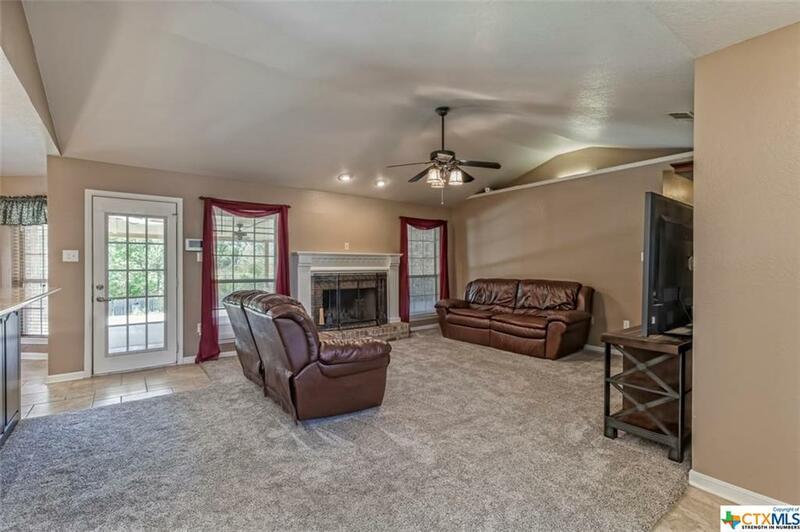 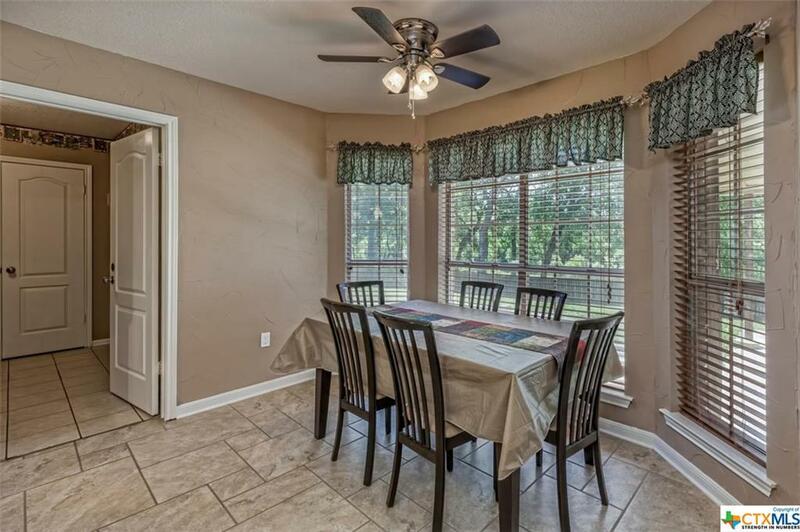 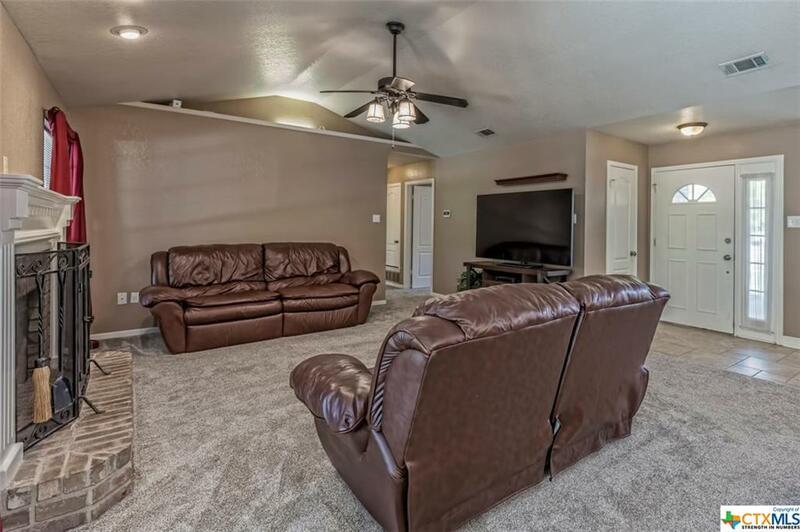 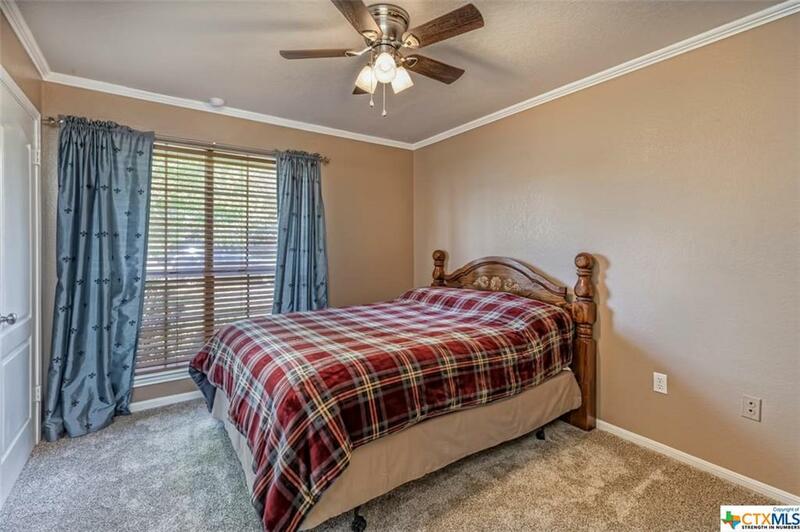 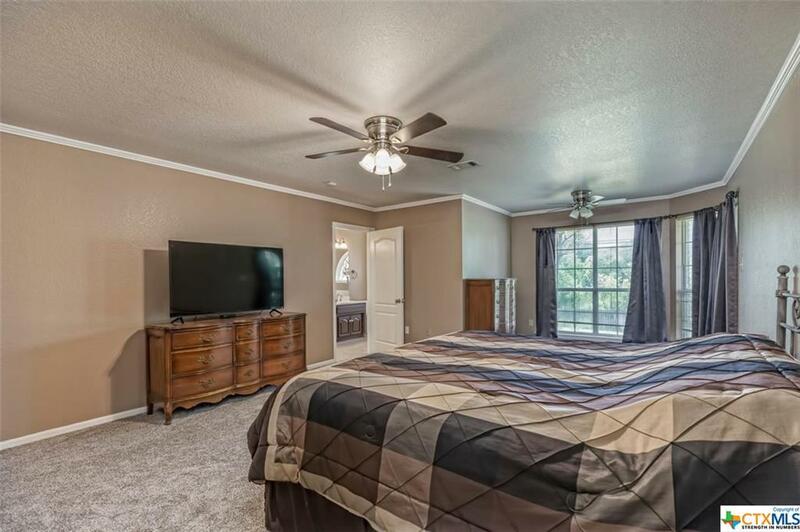 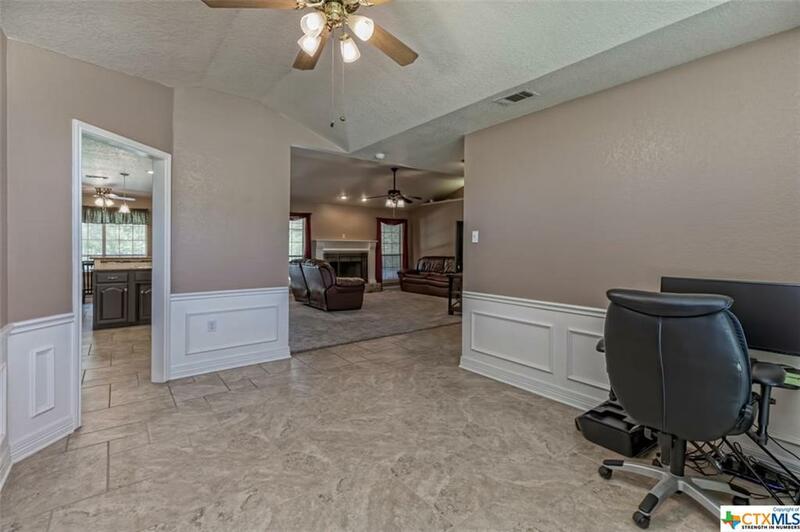 Interior updates include flooring throughout, updated light fixtures, ceiling fans, updated plumbing fixtures, faucets, updated painting, 2 dining areas, raised ceilings, wood burning fireplace. 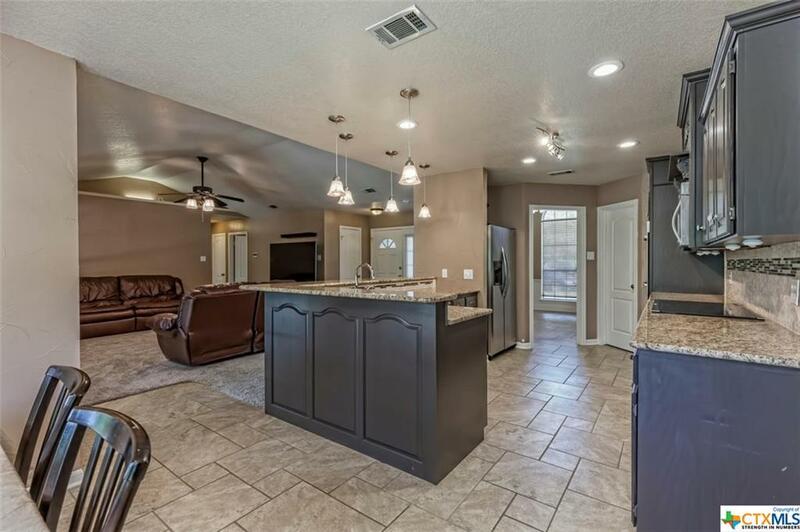 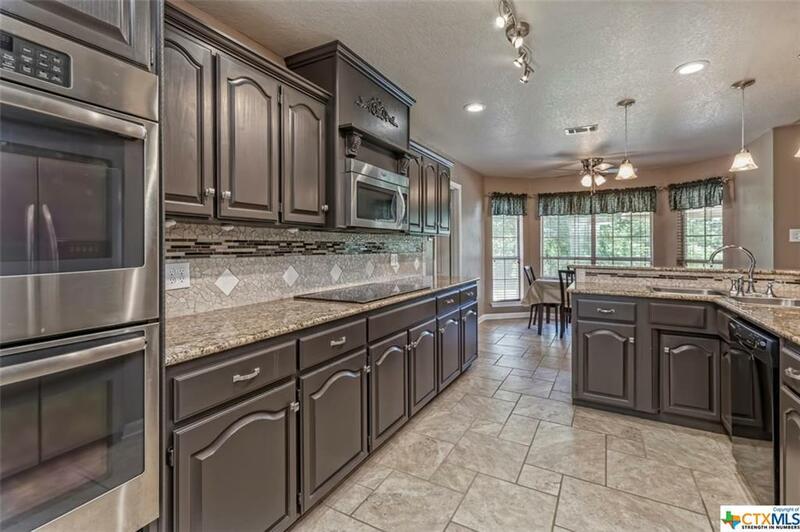 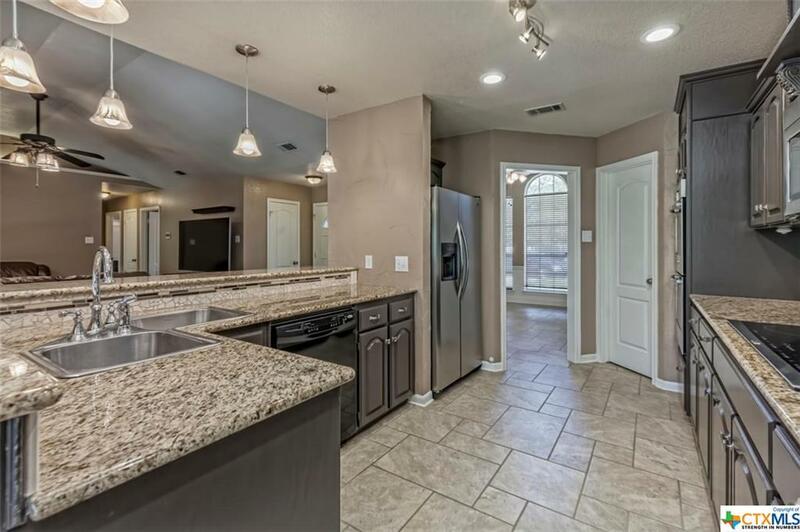 Kitchen is open to family room and has many updates to include bartop, pendant lights, custom cabinets, granite countertops, backsplash, stainless steel appliances including refrigerator, double oven, microwave and cooktop. 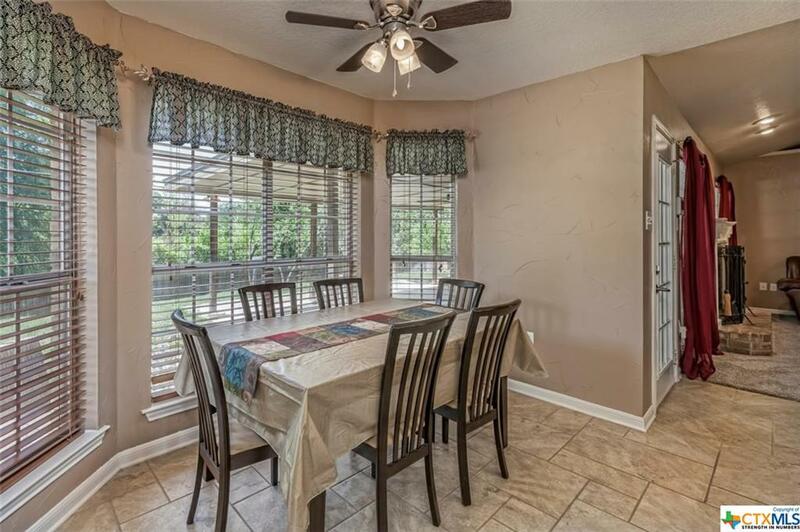 Formal dining has built-ins and also features a breakfast area. 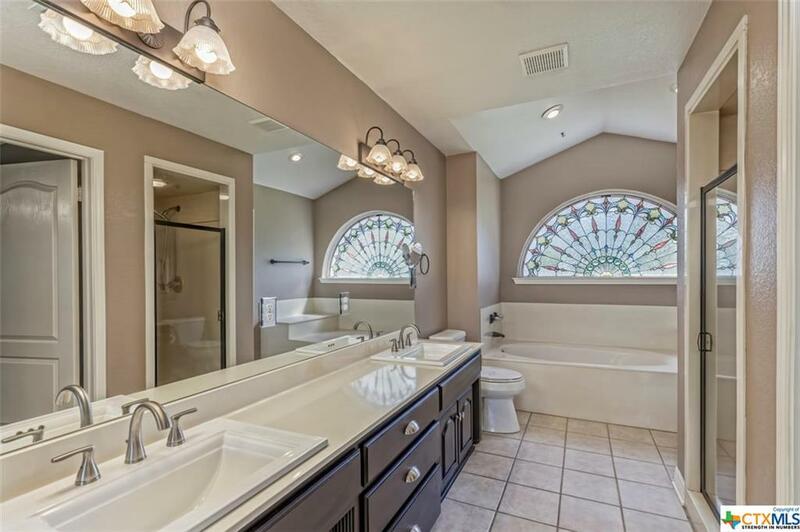 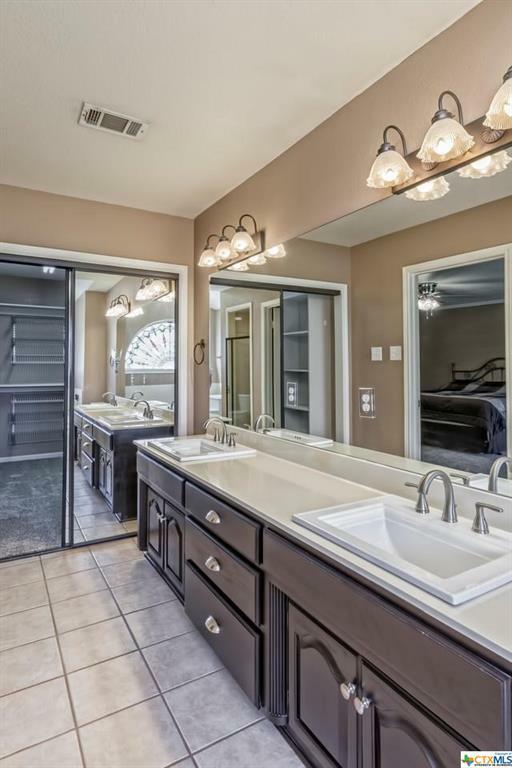 Master bathroom features, large double sink vanity, separate garden tub, shower and large walk in closet.